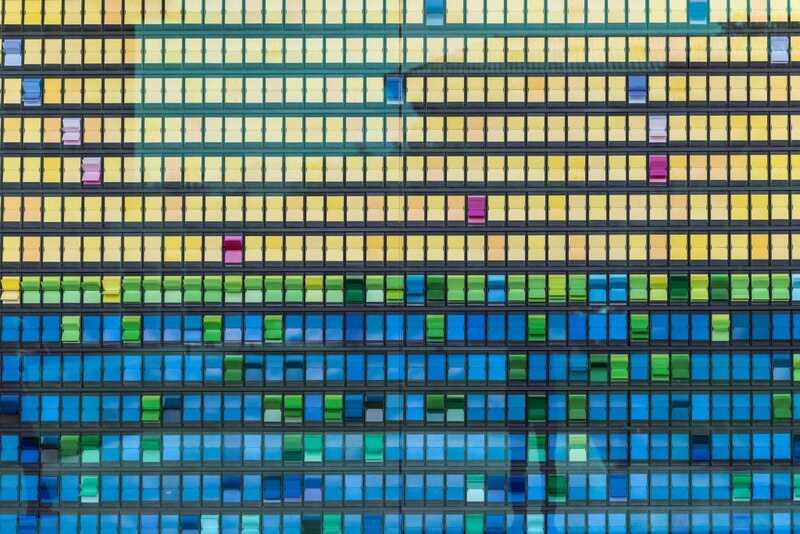 There's no doubt about it that Big Data is a powerful discovery tool, but all too often when you analyse a lot of data, you end up with a lot of results - too many, in fact, to be able to hold them all in your head simultaneously. Images are processed 60,000 times faster in the brain than text, and are more easily committed to long-term memory. Visuals also make it easier to tell stories with data. 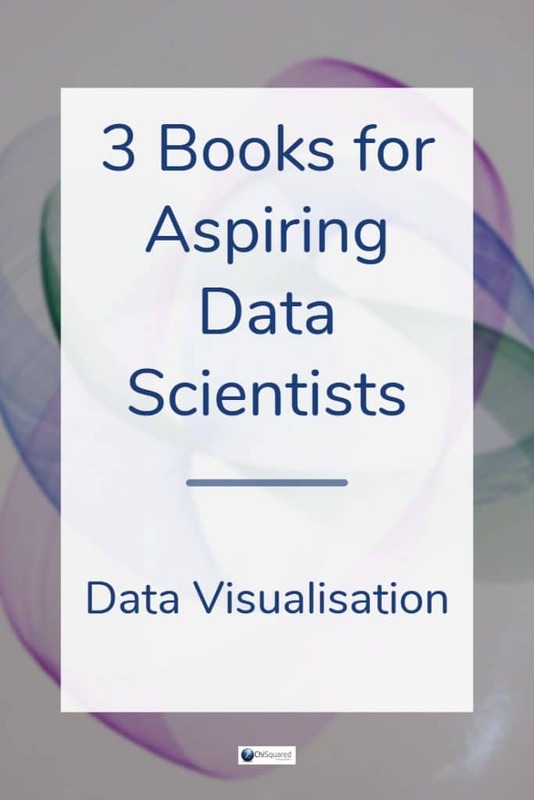 So learning how to create powerful visualisations is a vital weapon in the Data Scientist's armoury. 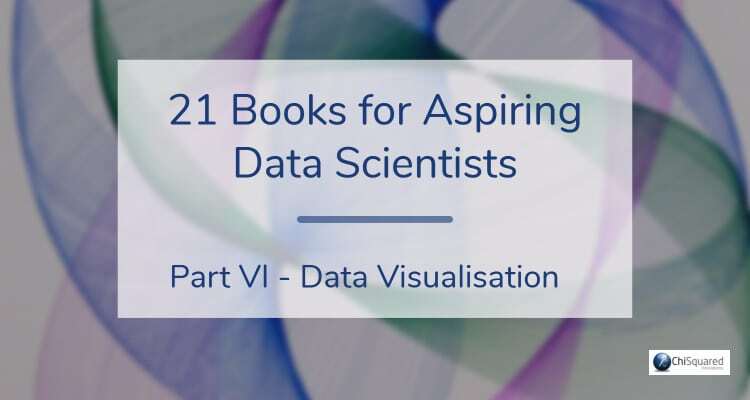 If you're not sure how to get started learning the essential skills of data visualisation, the 3 books in this blog post will help you make your first steps. Storytelling with Data teaches you the fundamentals of data visualization and how to communicate effectively with data. You’ll discover the power of storytelling and the way to make data a pivotal point in your story. The lessons in this illuminative text are grounded in theory, but made accessible through numerous real-world examples – ready for immediate application to your next graph or presentation. Storytelling is not an inherent skill, especially when it comes to data visualization, and the tools at our disposal don’t make it any easier. This book demonstrates how to go beyond conventional tools to reach the root of your data, and how to use your data to create an engaging, informative, compelling story. Together, the lessons in this book will help you turn your data into high impact visual stories that stick with your audience. Rid your world of ineffective graphs, one exploding 3D pie chart at a time. There is a story in your data – Storytelling with Data will give you the skills and power to tell it! No matter what your actual job title, you are – or soon will be – a data worker. Every day, at work, home, and school, we are bombarded with vast amounts of free data collected and shared by everyone and everything from our co-workers to our calorie counters. In this highly anticipated follow-up to The Functional Art – Alberto Cairo’s foundational guide to understanding information graphics and visualization – the respected data visualization professor explains in clear terms how to work with data, discover the stories hidden within, and share those stories with the world in the form of charts, maps, and infographics. In The Truthful Art, Cairo transforms elementary principles of data and scientific reasoning into tools that you can use in daily life to interpret data sets and extract stories from them. Written by sought-after speaker, designer, and researcher Stephanie D. H. Evergreen, Effective Data Visualization shows readers how to create Excel charts and graphs that best communicate data findings. This comprehensive how-to guide functions as a set of blueprints – supported by research and the author’s extensive experience with clients in industries all over the world – for conveying data in an impactful way. Delivered in Evergreen’s humorous and approachable style, the book covers the spectrum of graph types available beyond the default options, how to determine which one most appropriately fits specific data stories, and easy steps for making the chosen graph in Excel.